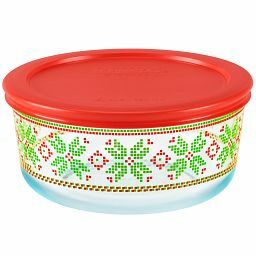 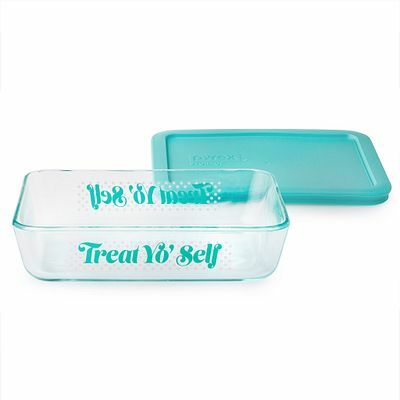 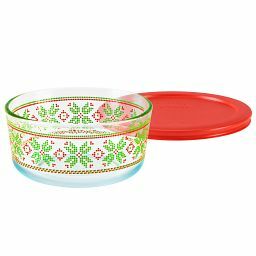 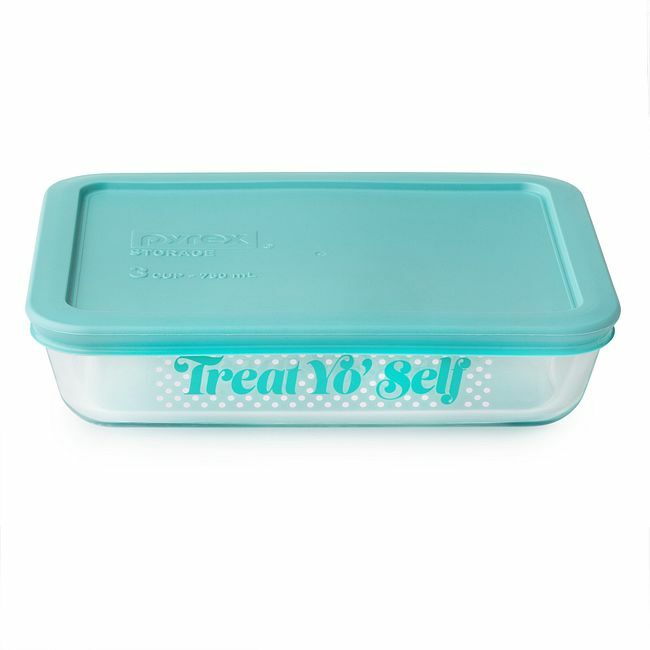 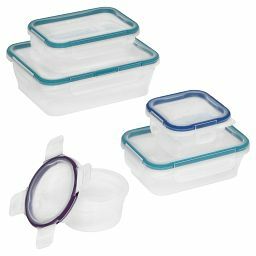 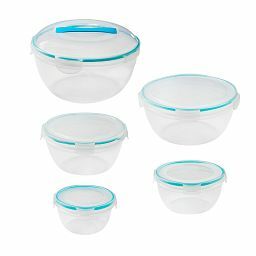 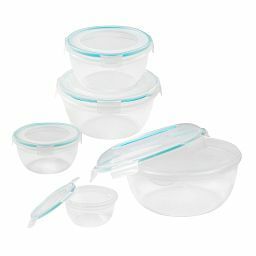 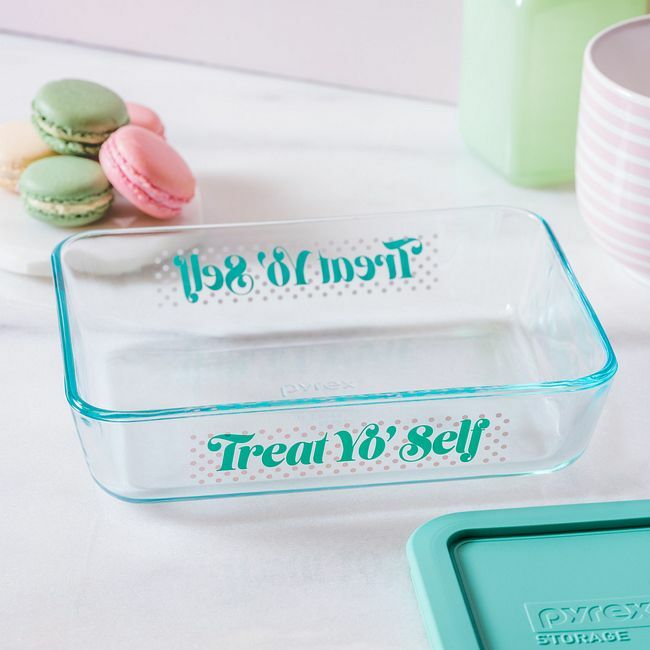 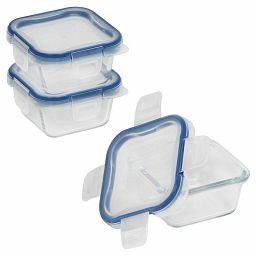 Stash your favorite treats in this airtight glass dish for hot or cold foods. 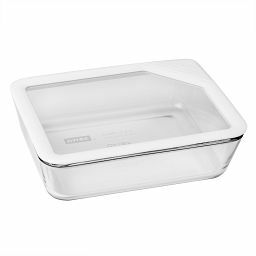 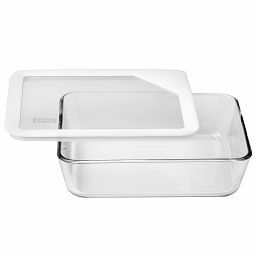 Whether your favorite foods are hot or cold, store them in this airtight rectangular glass dish until you’re ready for a treat. 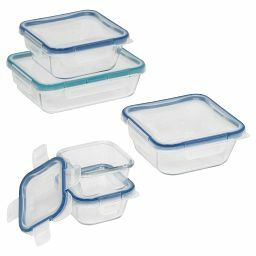 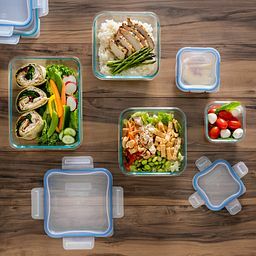 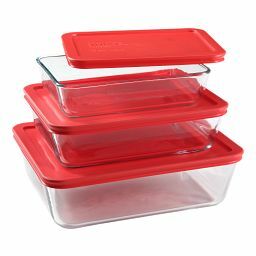 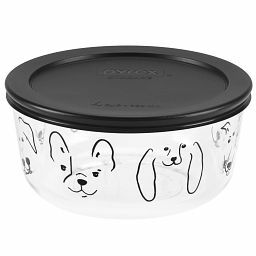 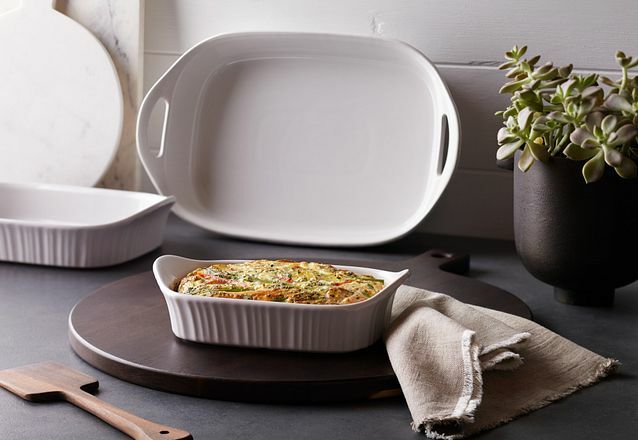 Pure Pyrex® glass stands up to the microwave and dishwasher use after use, and because it’s stain- and odor-resistant, it stays clean and preserves your food’s flavors.